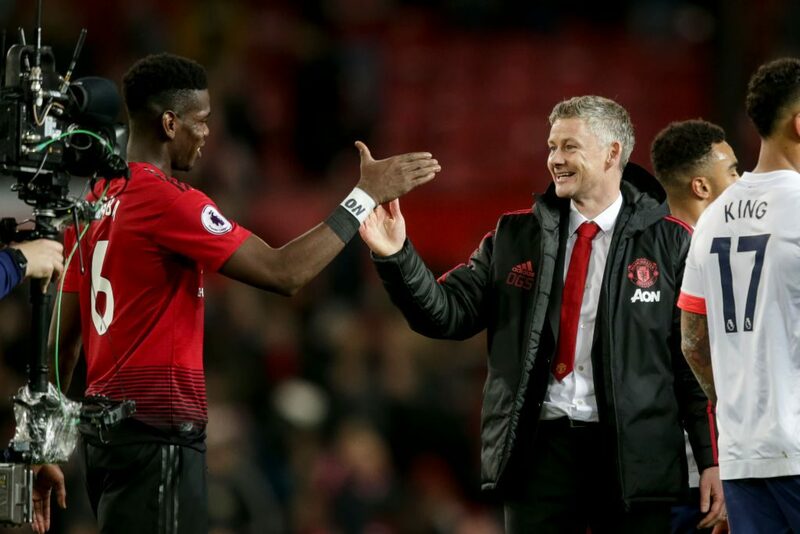 Ole Gunnar Solskjaer encouraged Paul Pogba to cut showboating from his game to recreate the “efficient” display that saw the Frenchman score twice for the second straight game in a 4-1 thrashing of Bournemouth at Old Trafford. 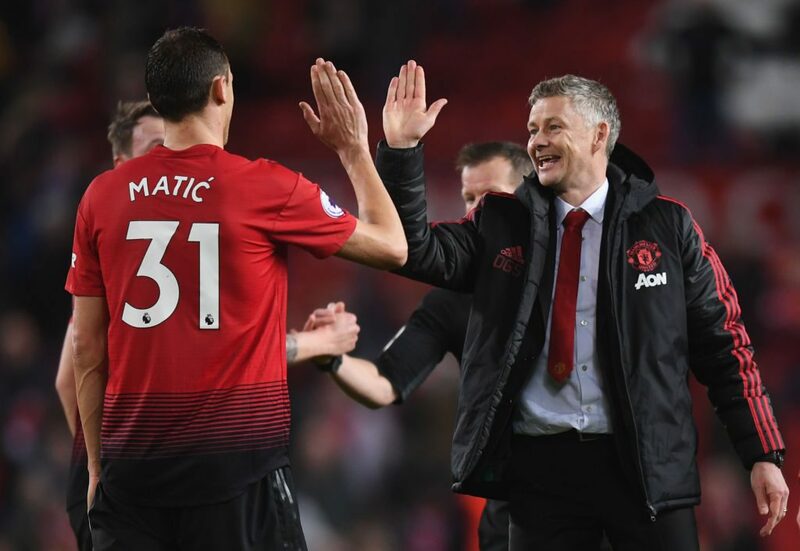 United have now scored 12 times in three games under the Norwegian, but Solskjaer insisted he has just tried to instil what he learned under Alex Ferguson during 11 seasons as a player at Old Trafford. Nathan Ake and Diego Rico were left beaten by Rashford’s combination of fleet-footed dribbling and pace before his cross perfectly picked out Pogba’s run. He then made it 2-0 with a bullet header from Ander Herrera’s cross.